SAN DIEGO, CA, November 06, 2018 /24-7PressRelease/ — Toke Soaks is a California based bath bomb company started in 2017 by Ashley Morales. 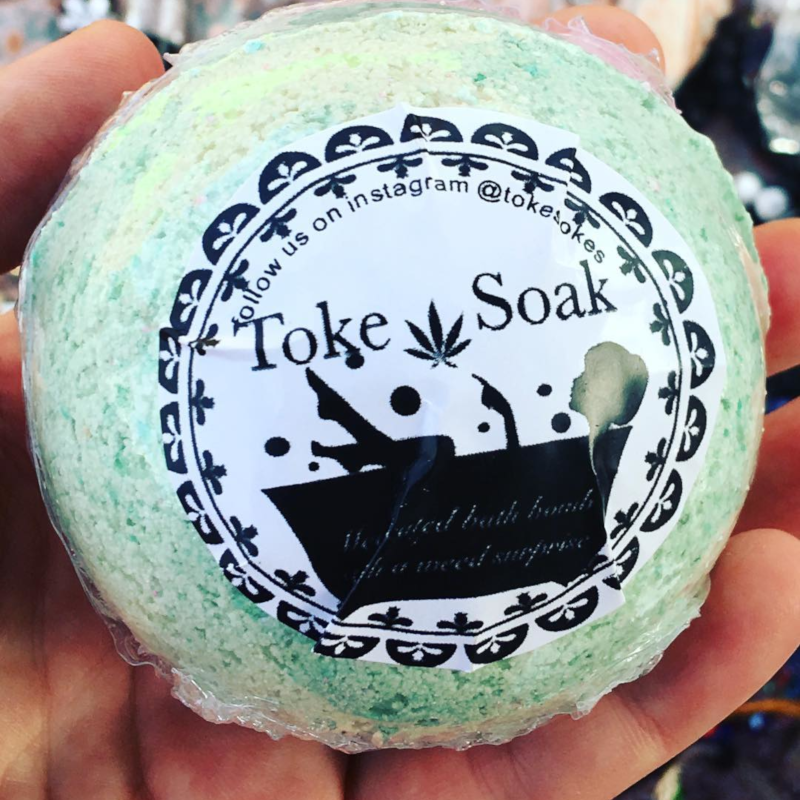 Toak Soaks are scented medicated bath bombs with a nug of weed in the center of the bath bomb, ready for the user to smoke. These bath bombs allow customers to relax, enjoy the fresh scents and relieve minor aches and pains. Once the soak is dissolved, the user ends their bath session on a high. Toke Soaks are infused will all-natural ingredients that include Epsom salt, citric acid and CBD. Their special blend of oils and other ingredients allows customers to enjoy a soothing experience while reducing pain, cramps and stress. There are many CBD products that help with pain and stress but Toke Soaks sets itself apart by pampering the user while relieving their discomfort. Toke Soak is growing their business to reach a larger market. 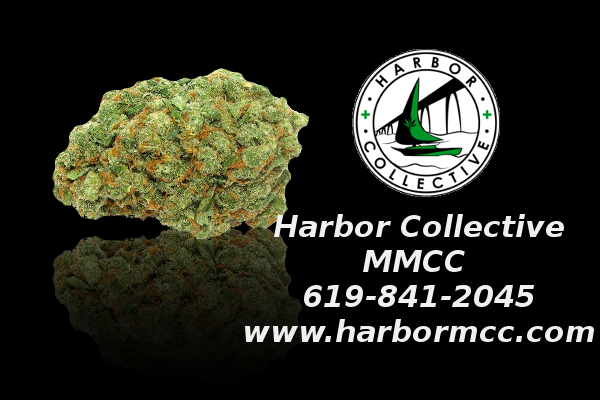 They are collaborating with Cannabexchange a San Diego based company that aims to facilitate the exchange of information, goods & relationships between dispensaries, growers, distributors and consumers. Toke Soak will be one of the guests at Cannabexchange launch party on Thursday, December 13th 2018 held at Callaway Vineyard & Winery. Toak Soaks products speak for itself, this collaboration is projected to put Toke Soak on the map of popular Cannabis businesses in California. Toke Soak is a California company focused on the production of bath bomb products that provide a pleasant experience based on health & wellness. The Toke Soak bath bombs have beneficial properties comprised of Epsom salt, citric acid and CBD. 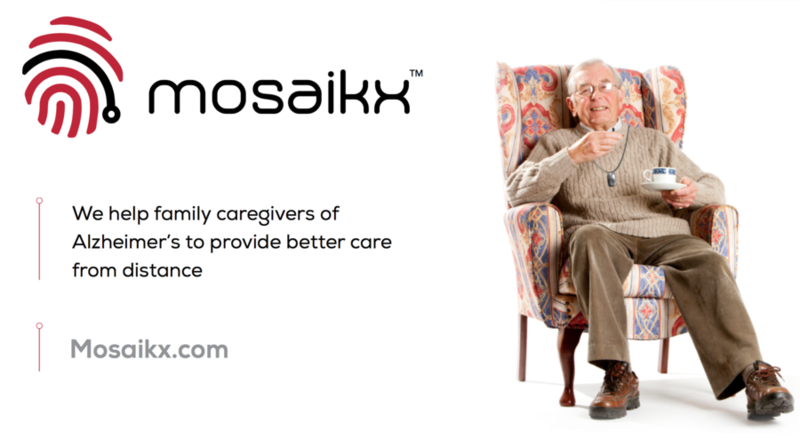 To reach a representative of Toke Soak Bath Bombs, contact the number (619-530-4701) in this press release.